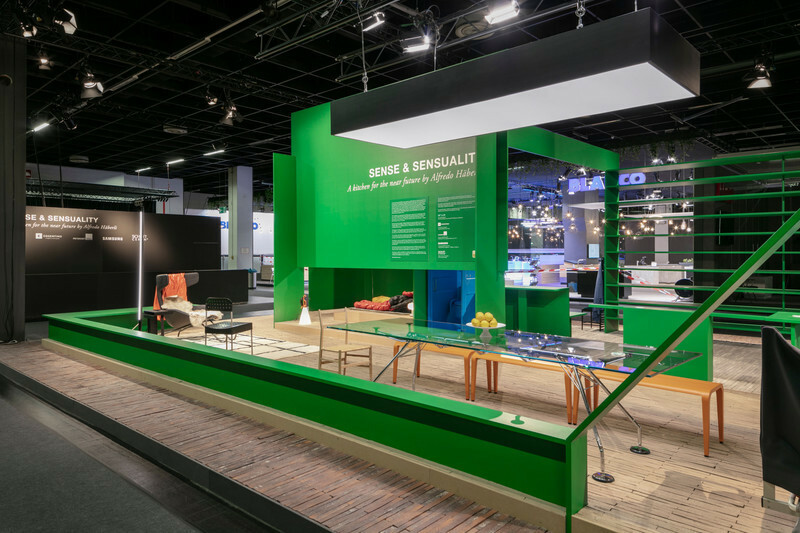 The 27th Design Show. 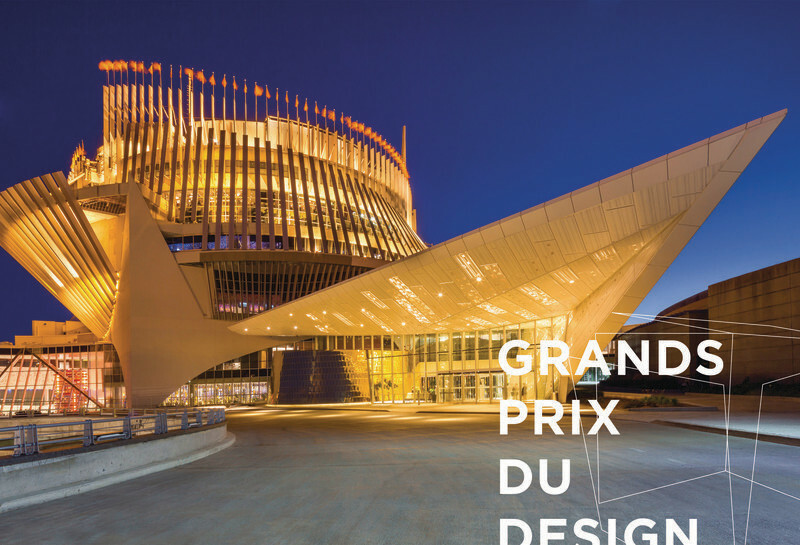 From May 21 to 23, the 27th Montréal International Design Show will unfold at Place Bonaventure. 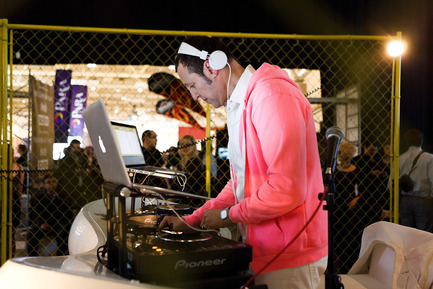 This year the Show joins a new spokesperson, the host, columnist and businesswoman Anne-Marie Withenshaw and is delighted to welcome Karim Rashid as our international guest and keynote speaker. 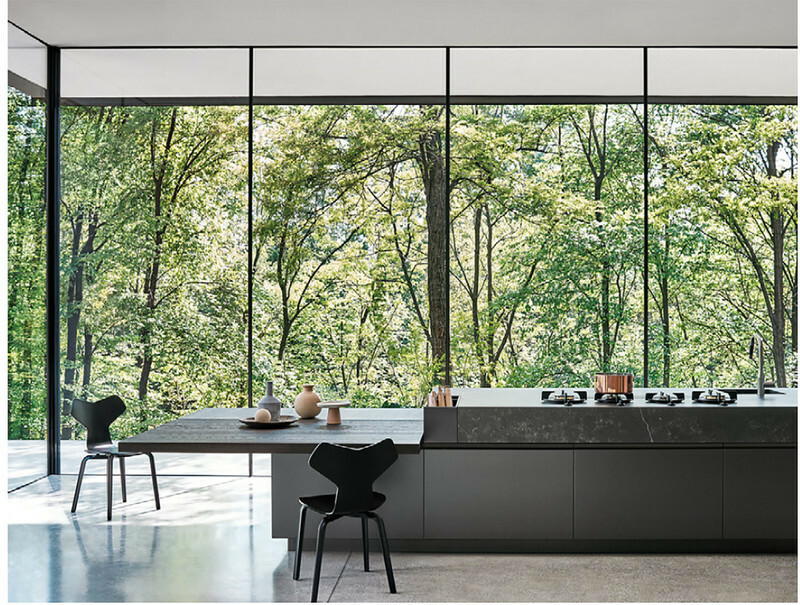 Unmistakable cultural event, in design and creativity, the DESIGN SHOW will give you a look into the design trends that will shape the homes, offices, businesses and institutions of tomorrow. 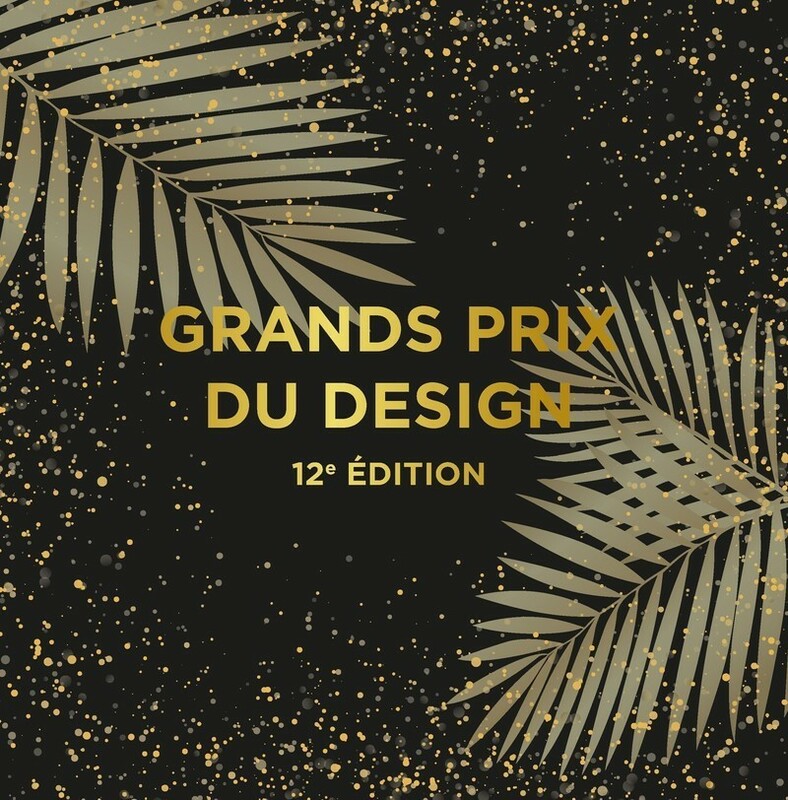 On Thursday, May 21, at the end of the first day of the DESIGN SHOW, a VIP Evening is organized in honour of the winners of the last GRANDS PRIX DU DESIGN awards and the 30 Chinese designers who, in the wake of a collaboration between our competition and the Asia Pacific Design Center Awards for Elite (APDC), will travel from China to receive a GRANDS PRIX DU DESIGN Award. 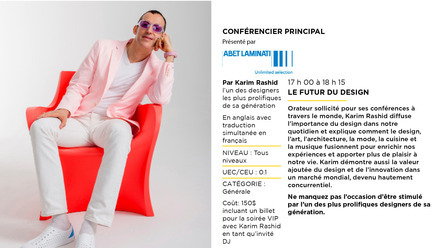 From 6:30 p.m. to 8:30 p.m., Place Bonaventure will rock to the beat of our international guest, designer and DJ, Karim Rashid! Guests will enjoy cocktails, hors d’oeuvres and music, along with the chance to network, mix and mingle, and live it up! The accredited SIDIM seminars will let you broaden your knowledge while obtaining accreditation points for ongoing training and education! The seminars will be given in the great exhibition hall at the mezzanine level. Some seminars are eligible for Health, Safety and Well-being points. 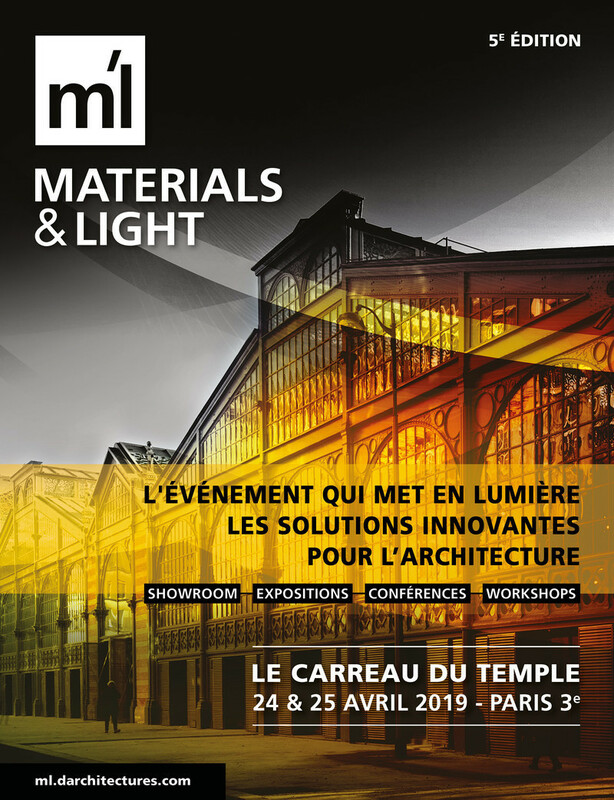 Led by professionals from here and elsewhere, these seminars will cover a range of design topics, in French or in English. 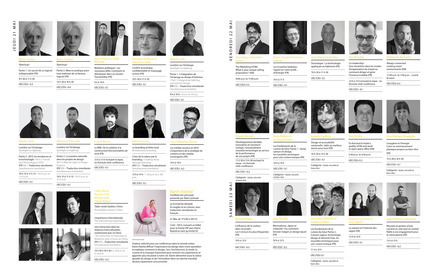 We’ve got 27 seminars lined up for you during this 27th edition! 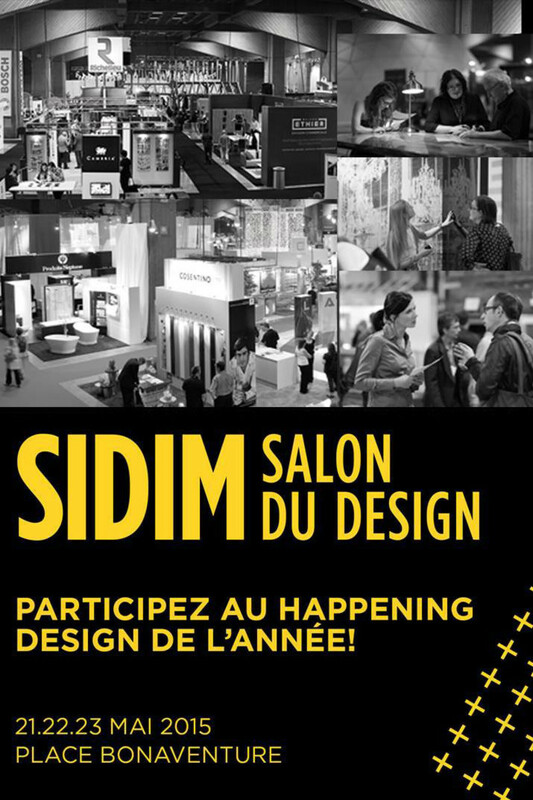 27 accredited seminars for this 27th edition of SIDIM. 40 hours to enrich your knowledge and earn accreditation points for continuing education! 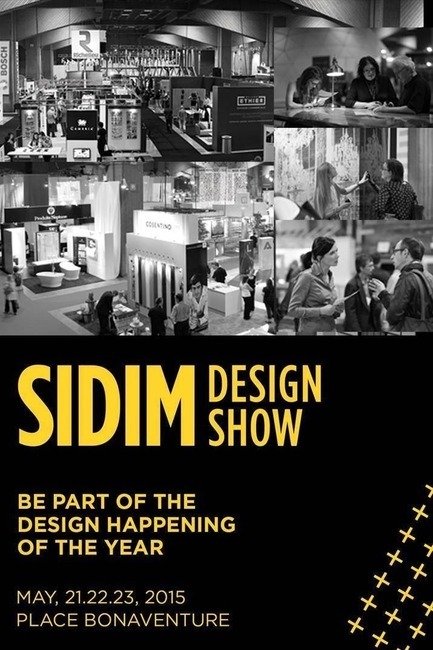 Visit www.sidim.com to register for seminars. 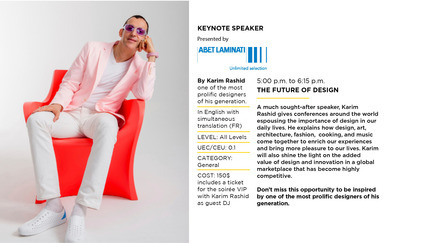 Thursday May 21, 5 p.m. to 6:15 p.m.
A much sought-after speaker, Karim Rashid gives conferences around the world espousing the importance of design in our daily lives. 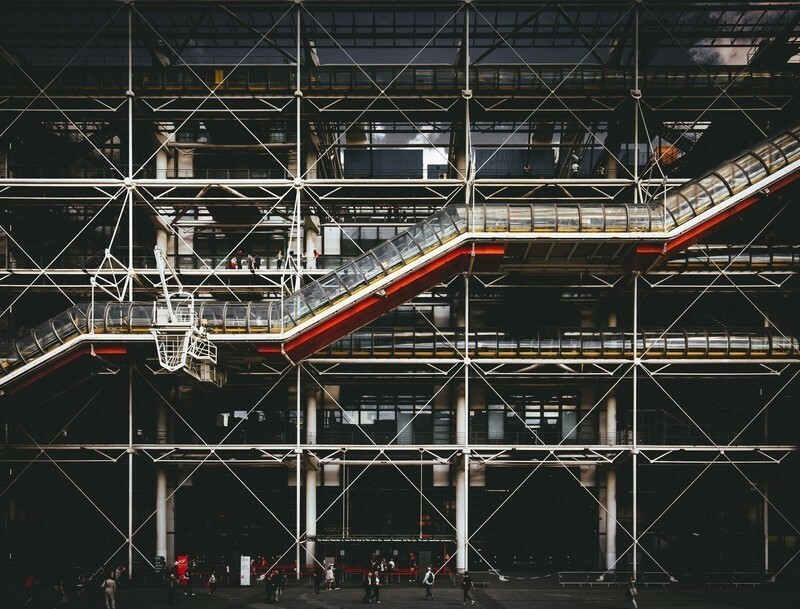 He explains how design, art, architecture, fashion, cooking, and music come together to enrich our experiences and bring more pleasure to our lives. Karim will also shine the light on the added value of design and innovation in a global marketplace that has become highly competitive. 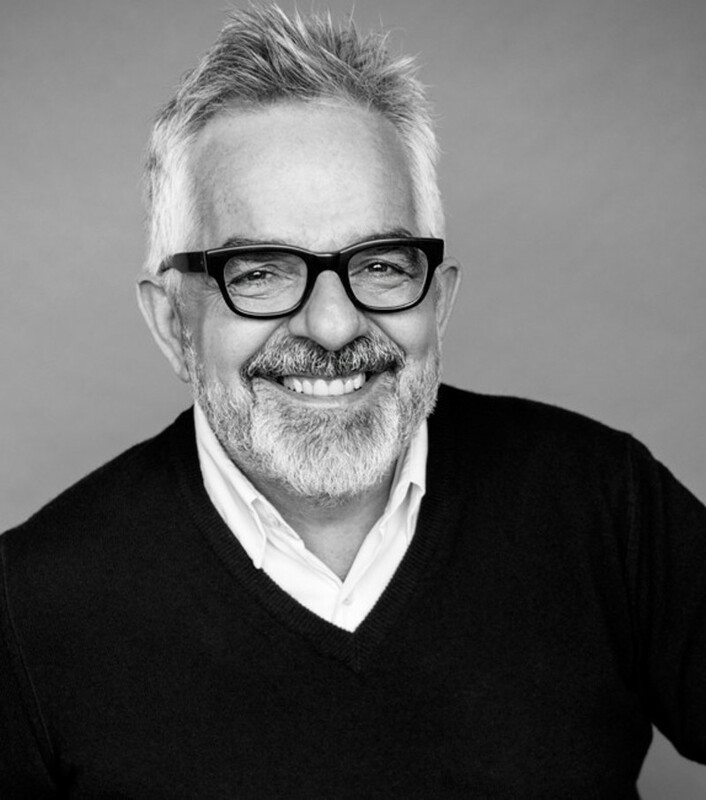 Don’t miss this opportunity to be inspired by one of the most prolific designers of his generation. 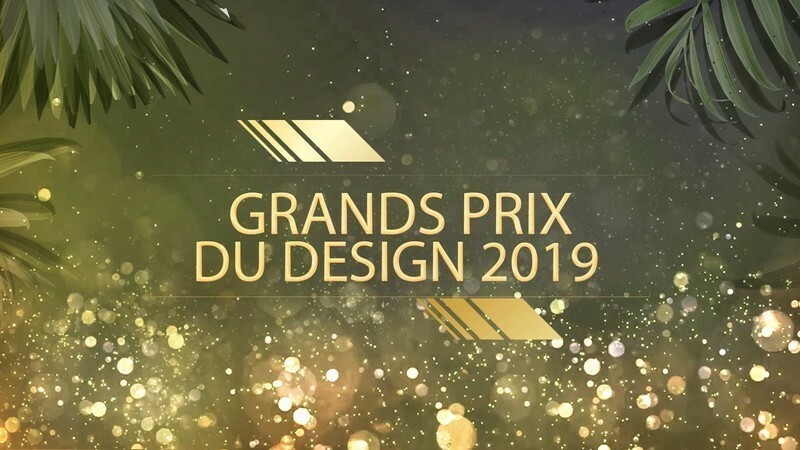 An annual competition to shine the spotlight on the talent of Quebec designers and architects, the Grands Prix du Design is a contemporary showcase for their work in the areas of residential, commercial, institutional, office and product design. 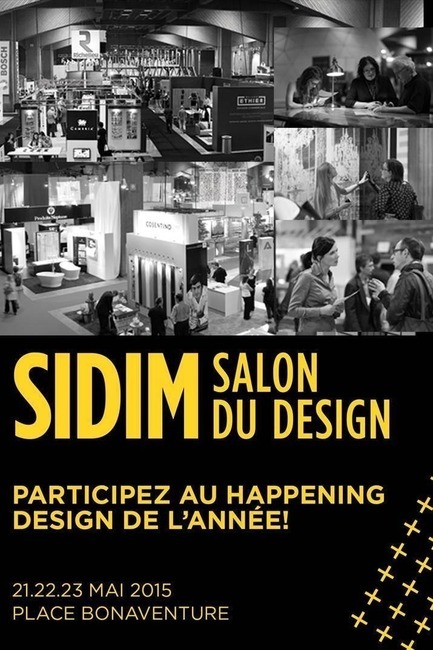 Created in 1989 and orchestrated by PID Agency, the DESIGN SHOW has become, over 27 years, Canada’s largest gathering of design professionals. 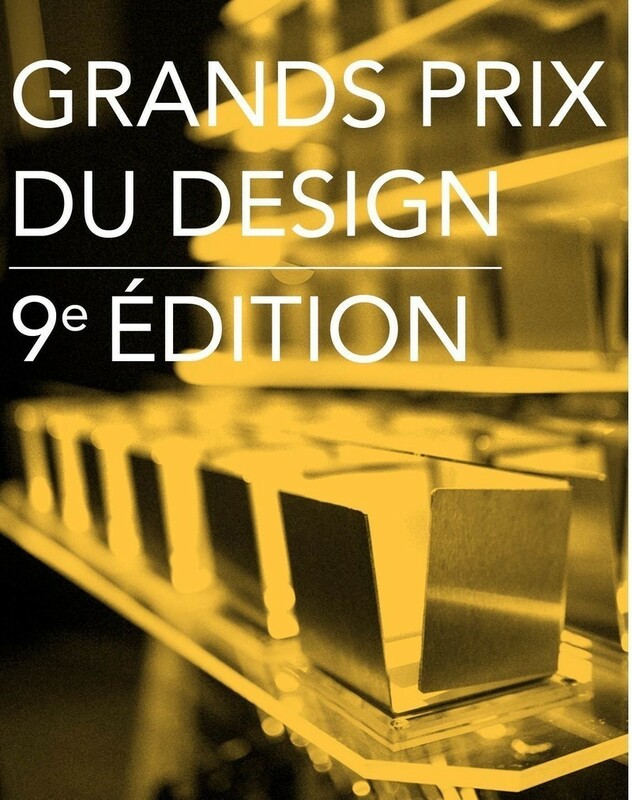 It is acknowledged as being among the most elegant and advanced design shows in North America – an essential showcase for the best in industrial design and interior design where attendees can assist to exclusive new product launches, discover the last furnishing and lifestyle trends as well as fascinating meetings. 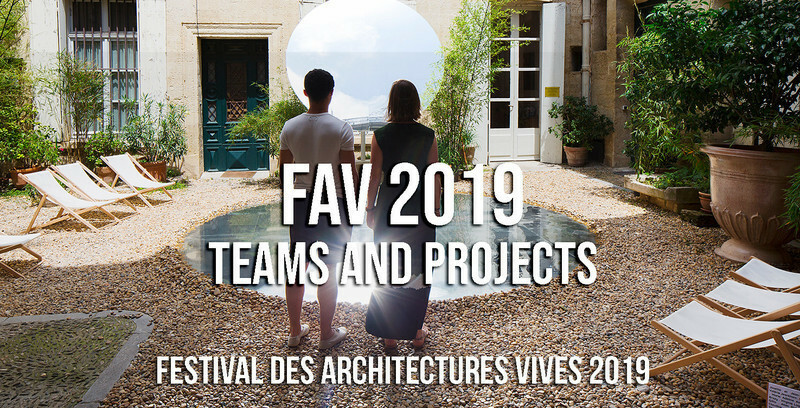 This is a cultural event with the bonus of a multitude of discoveries! 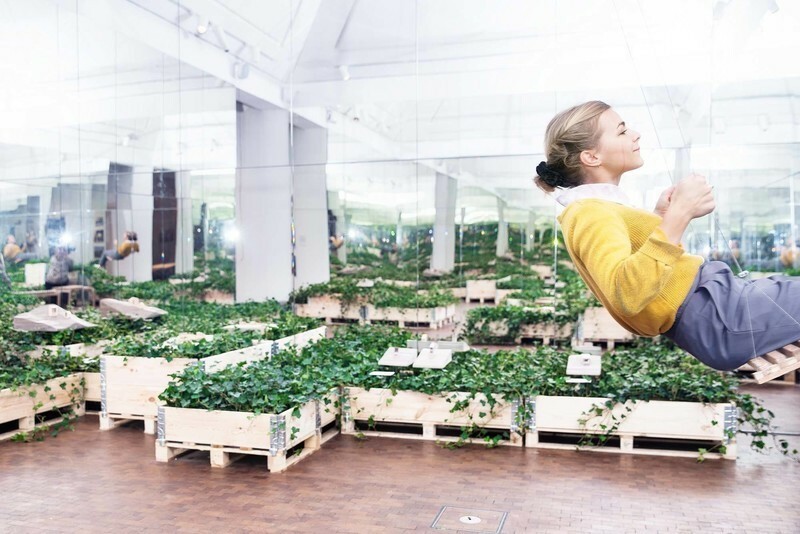 The DESIGN SHOW, a cultural event and so many discoveries! 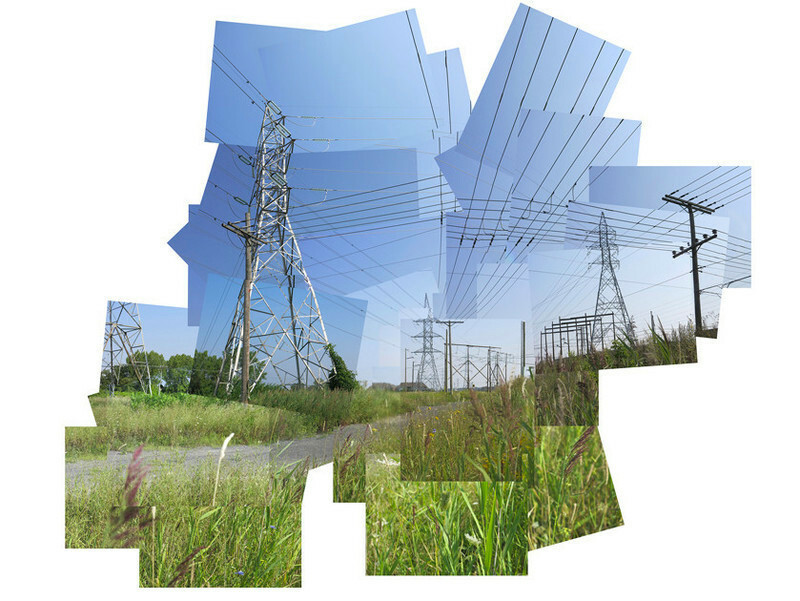 Thursday, May 21 – 1 p.m. to 6 p.m. Friday, May 22 – 10 a.m. to 8 p.m.
Saturday, May 23 – 10 a.m. to 6 p.m. 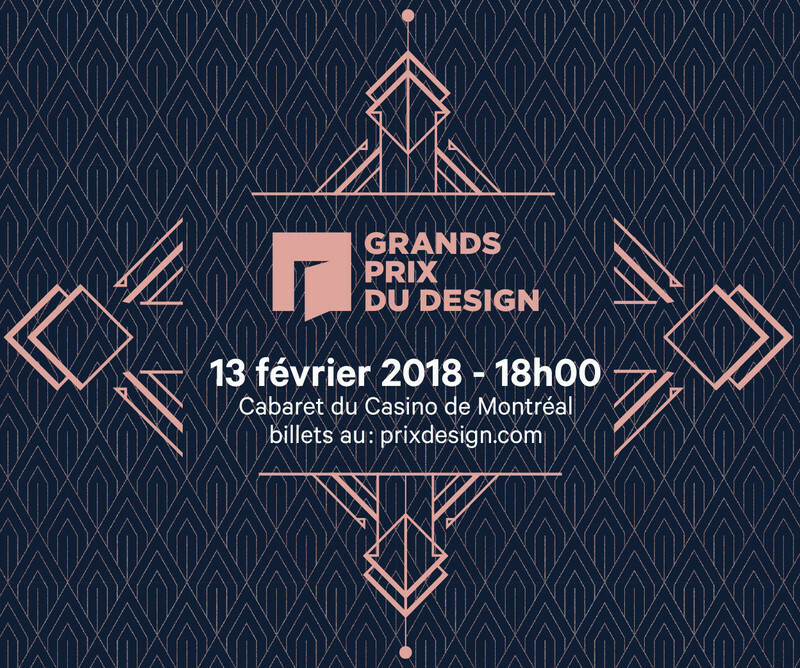 The DESIGN SHOW wishes to thank its major partners: Le Secrétariat à la région métropolitaine du gouvernement du Québec, BAREFOOT WINE&BUBBLY, DECK TO GO, HÔTEL BONAVENTURE, le magazine INTÉRIEURS, LVP. 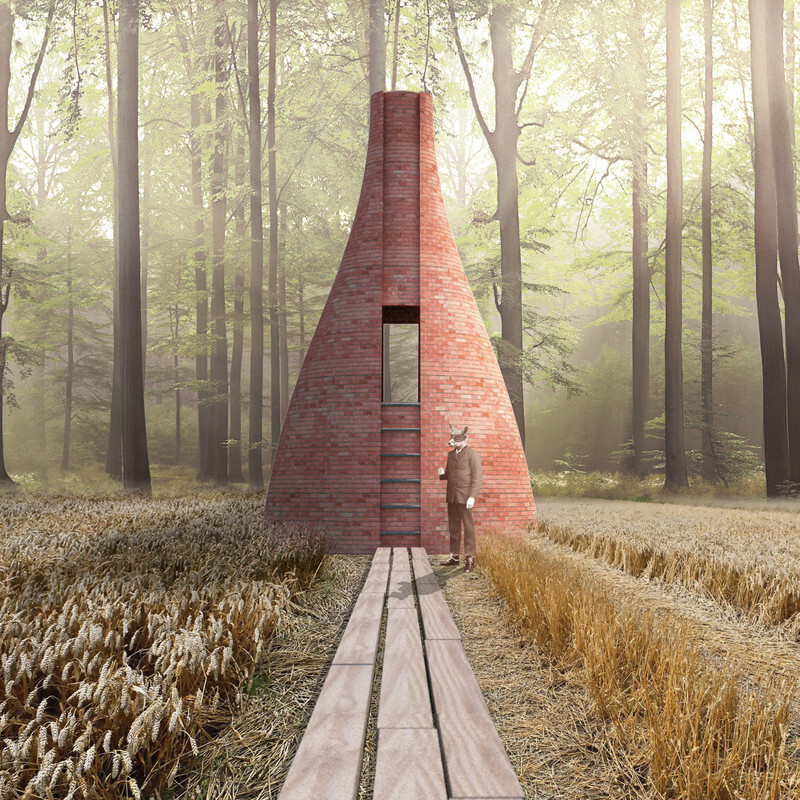 ca and MÉGA-STAGE.